Edington was the battle that transformed English history in 878 AD. Before the clash, the Vikings had been victorious everywhere – occupying northern and eastern England, and menacing Wessex, the heartland of Saxon rule. 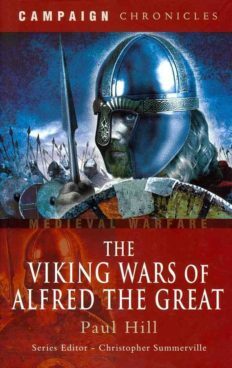 But under its great king Alfred, Wessex fought back and at Edington Alfred decisively defeated the Danish king Guthrum, turning the tide of the Viking wars. The battle came after Alfred had recovered from his lowest point as a hunted fugitive in the marshes of Athelney in Somerset, from where he had rallied resistance to the Danish invasion.